Image 6943316: 3d wind rose vector illustration. Image Description: Paper Wind rose in 3d and origami style. 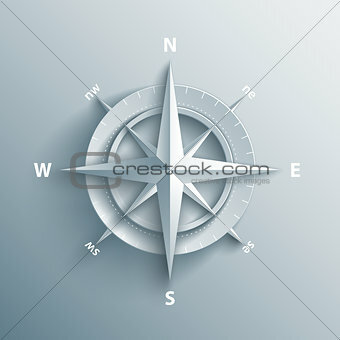 Modern compass icon illustration.